Selling your used car isn’t a child’s play. It involves lengthy processes, the most crucial of which is to obtain the best possible price for your old vehicle. Now, many parameters decide the value of a second-hand model, but luckily, there are some sure shot ways to get a better resale value of your car. Here are as many as ten tips that can quickly help you maximize the resale value of your used vehicle. 10 tips to get the best price for your old car in the second-hand market. One needs to begin his car sale process by finding out the value of his used car. 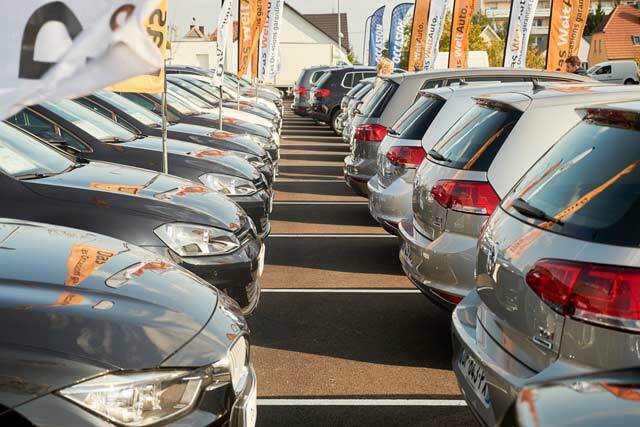 Various factors influence the used car pricing, including bits like the model year, the condition of the car, its colour, and the trim level. Hence, based on these criteria, one needs to figure out the highest possible value he can fetch for his vehicle. Among the biggest things that often work in favour of a used car seller is that old cars don’t come with a price tag. 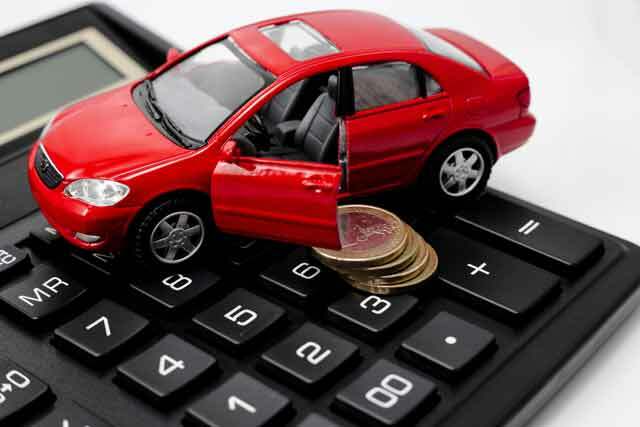 Therefore, it becomes equally tough for the buyer to figure out the value of your vehicle. On the other hand, thorough research can help you play your cards well. Among the best ways to figure out what your car’s worth is to try our free online used car valuation tool that lets you know the ideal price that you can get by selling your used car to us. Once you are sure about the minimum and the maximum value you can fetch from your car, it’s easy to have a rough idea of what your car’s worth. 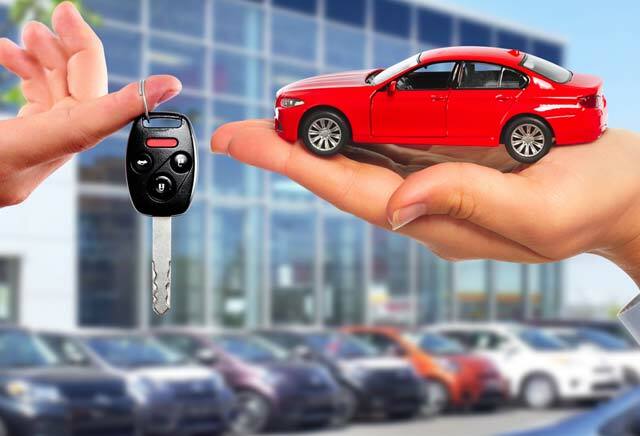 It may be noted here that being sure about what your car is worth is an important factor of any used car selling process. In case you plan to sell your car to a local used car dealer, always keep in mind that he is shortchanging you to the tune of 3-5 percent. This is because he keeps a safe margin for the commission he would earn through selling your car. Hence, it is a good idea to add up to 5 percent to the final value that the local dealer quotes. Here is a detailed explanation by us on how to figure out the correct resale value of your second-hand car. It is of utmost importance to have all the legal papers and documents of your car in place to ensure a better resale value of your vehicle. In case you are missing some document, the process to obtain a new copy should be initiated at the earliest. The legal papers that you should have in place while selling your car include the Registration Certificate (RC), valid Insurance Policy. Pollution Certificate (PUC) and warranty documents of components like battery and tires. Having all the paperwork helps you establish trust with the buyer, who might end up willing to pay a bit more for buying a vehicle that has proper documentation. 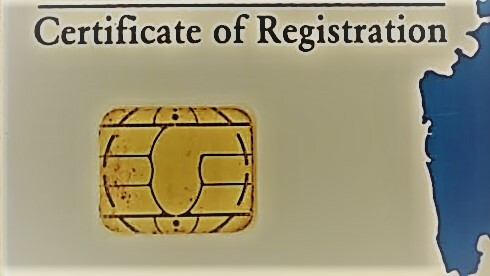 Also, correct documentation even helps with easier RC transfer. 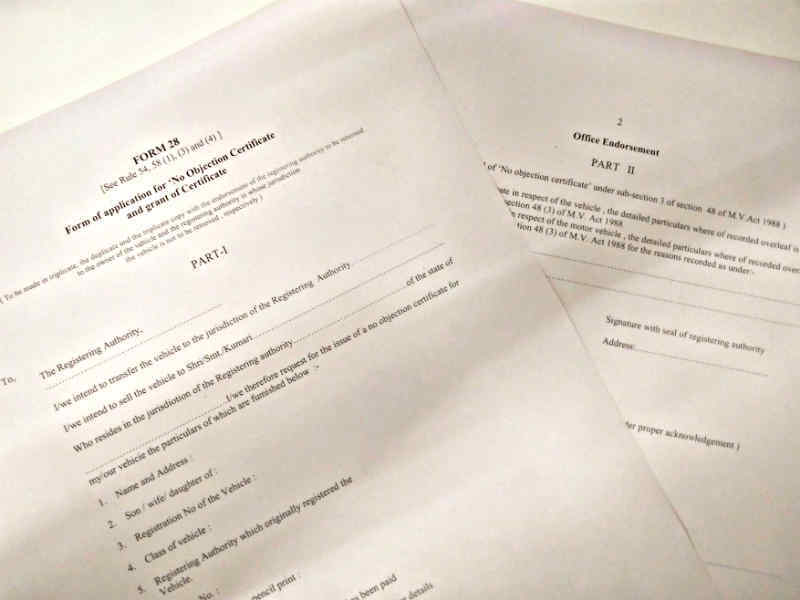 Also, See – What are the documents required to sell a car? Every new car comes with two sets of keys. While the spare key hardly ever comes in use, having both the sets can help you get a better resale value for your used car. Hence, it is imperative to ensure you store the spare key securely as soon as you drive your new car home from the dealership. Other than the fact that spare key would come in handy to the new owner in case he loses the first set of keys, having both the copies is yet another factor that can help you establish the trust factor with the buyer. It is always advisable to get your car serviced from the authorised service centres. Moreover, it gets even more critical to follow this regime in case you’re sure you would sell your vehicle after a few years of ownership. All the service outlets of the car manufacturer are interconnected and maintain records of every maintenance work carried out on your car. Therefore, you can walk into a service outlet and obtain the entire service history of the vehicle. Having the service history in place should help you come across as a trustworthy seller to the prospective buyer. This will, in turn, help you fetch a better resale value of your car. 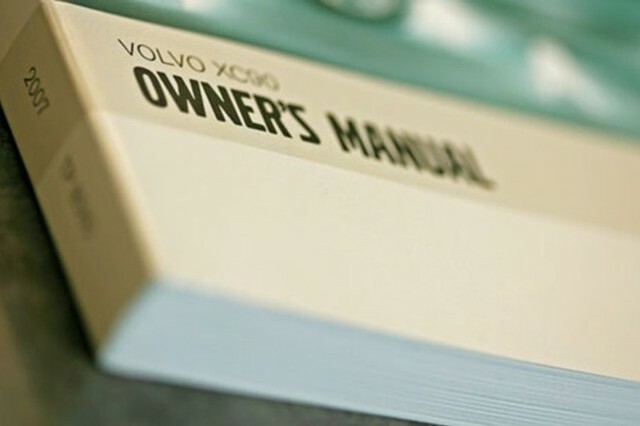 Other than the spare key, you should also keep the original owner’s manual of your vehicle. While most car users hardly ever consult the manual, it is another object that can help you come across as a trustworthy car seller. This is because the owner’s manual carries information on your car’s make and model, which can let the buyer verify your claims of the same. It’s also important to make sure that you don’t lose your car’s tool kit. In case you do end up losing it, make sure you replace it with the manufacturer-specified set. Also, make sure that the medicines and the bandages in the car’s first aid kit aren’t expired. Finally, a spare wheel that is in a decent condition can help you get a better resale value of your car as the prospective buyer would be saved the trouble to buy a replacement immediately. 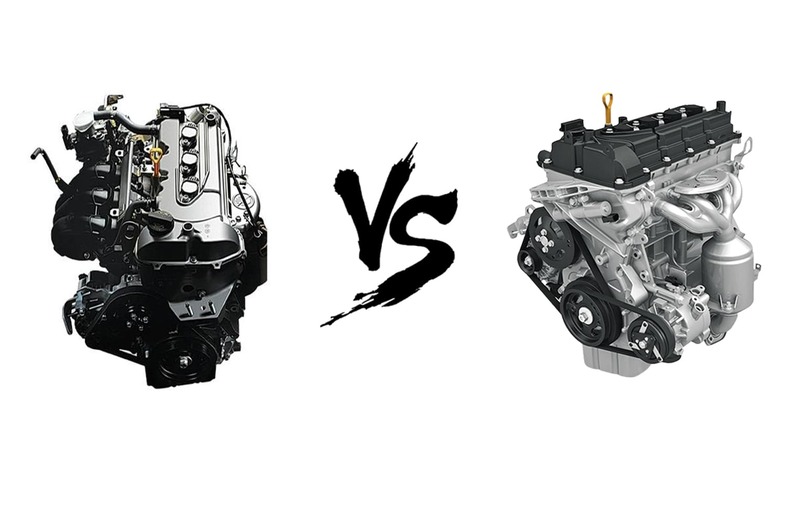 Get your car serviced before you put it up on sale. 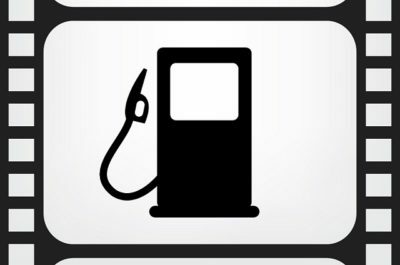 Make sure all the fluids have been replaced/topped-up and that your vehicle is in good running condition. Also, clean exterior and interior will let you score some brownie points while getting your car inspected by prospective buyers, who might be willing to offer the best car prices. While most cars that have been regularly used for a few years have some minor dings and scratches, getting the more prominent ones repaired should help you get a better resale value of your car. True, this would lead to expenditure from your end, but you can quickly recover the amount and even more by making sure that your car comes across as a well-kept vehicle. Finally, remove all the unwanted stuff and trash from the interior. A prospective buyer won’t like the sight of empty soft drink bottles or chocolate wrappers inside your car. Therefore, remove all the trash before getting your car inspected by a potential buyer. The above tips should help you get a better resale value of your car without requiring to make a Herculean effort. 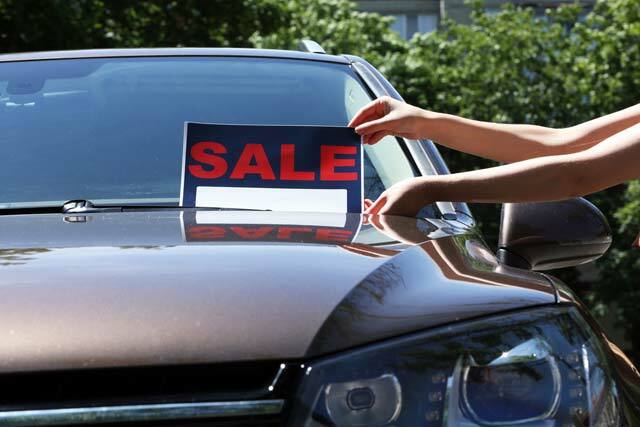 Are you planning to sell your used car? 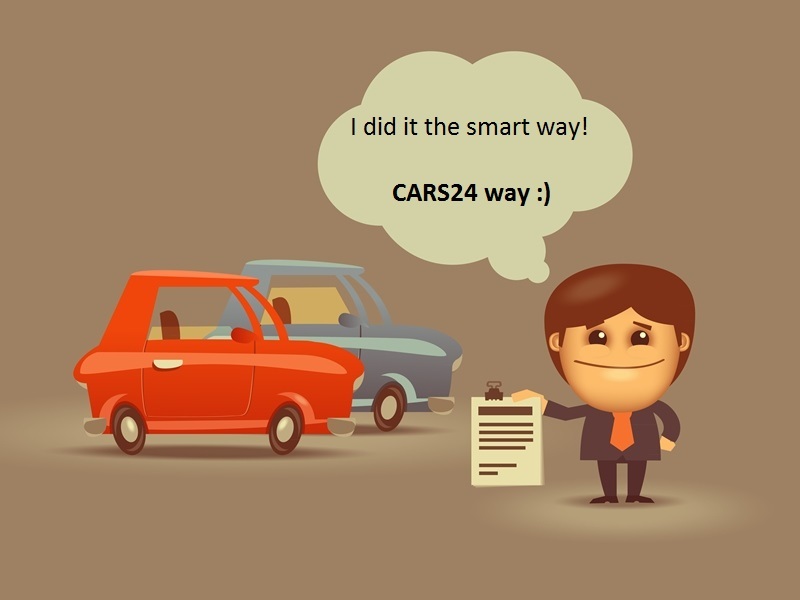 We, at CARS24, can give you a good price for your second-hand vehicle. 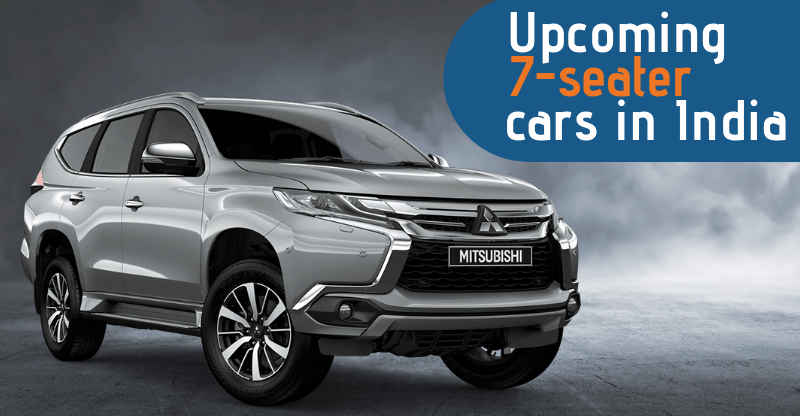 Visit us at CARS24.com or call us @ 1800 258 5656 to sell your car in 1 visit.